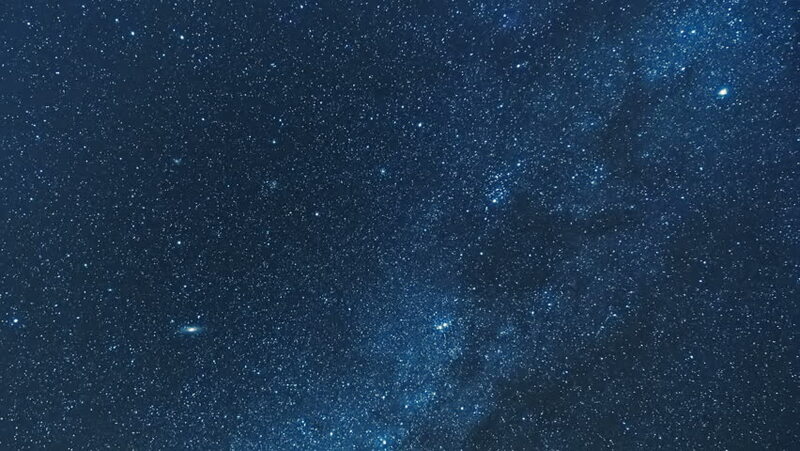 hd00:11Monument Valley Milkyway, Time Lapse Stars, beautiful clear sky with nature weather. Futuristic best view. Time lapse REAL FULL HD, 1920x1080. Meteor shower. 4k00:15Around the pole star Zoom. 4k00:26Milky way universe, star trails in dark evening clouds. Perseid Meteor Shower, Time Lapse Mojave Desert, Star Time, universe galaxy moving across the Night Sky, 4K, Ultra HD.